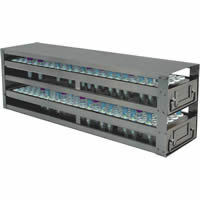 These freezer racks are designed for upright model freezers and can be up to 26 inches deep in length. 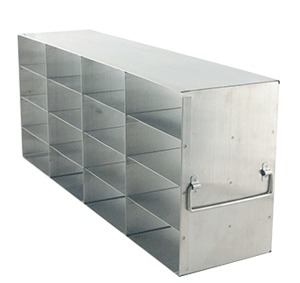 Stellar Scientific offers upright freezer racks for cardboard freezer boxes, plastic cryoboxes, microscope slide boxes, conical tubes, blood tubes and storage bottles just to name a few. 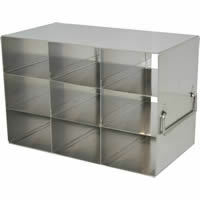 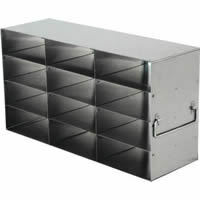 All of our laboratory freezer racks are made from stainless steel for reliable long-term use.